little girls are ballet bars and buns and soft silky hairs that come loose from their ties to whisper to the wind. 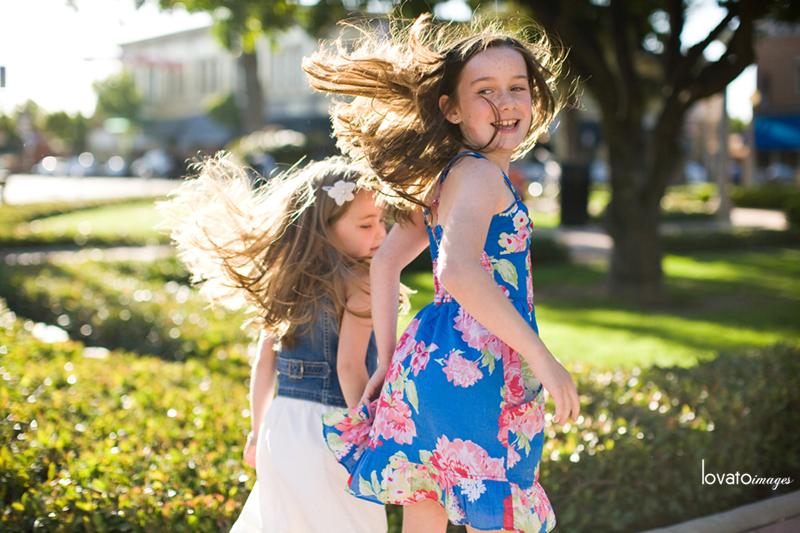 little girls are fuchsia bougainvillea that skip and dance around the sidewalk on a warm breezy day. little girls are teacups and toule, sparkles and plastic jewels. little girls are pink slippers and tears and gorgeous giggles and monster-in-the-closet fears. little girls are innocent and inexperienced…yet wise with their inquisitive words when they pay attention to what they’ve heard. little girls dance like no body’s watching. little girls are curls and twirls and chipped nail polish that still looks pretty. little girls grow into women who I look up to and strive to be more alike. but before that, little girls are little girls that make the world a much sweeter place. 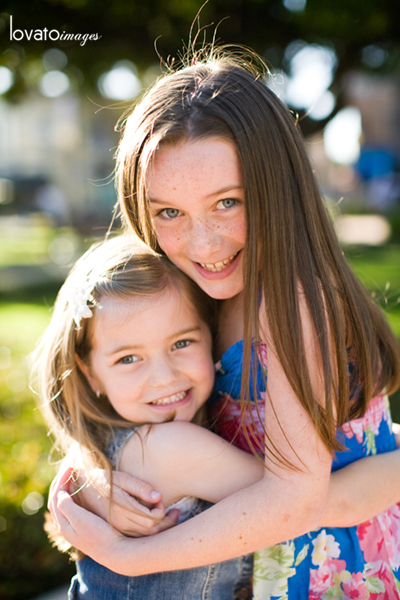 thanks to Courtney for lending me her sweet little girls to do some Orange family portraits a few weeks ago. one hour with these sweet things left me smitten and all smiles. Christina Tsichlis - Jackie…the cuteness is overwhelming. great job capturing them. i know just who they are from these!